Environmentally Friendly from the Ground Up. 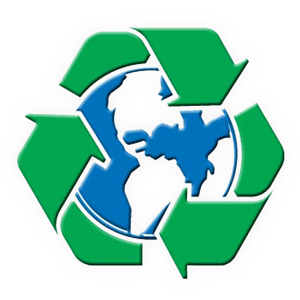 The Lance Standard for being Eco-Green delivers the highest commitment to being Green possible. The commitment began with visionary management having every element of the operation contribute to the green effort. 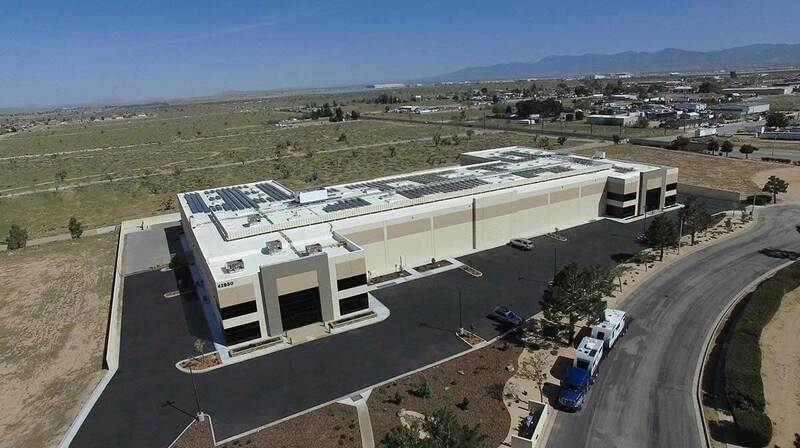 To that end, Lance began by building a state-of-the-art 141,000 square foot campus that features "smart buildings" - buildings that utilizes natural light, metered heating and air conditioning office-by-office and are tied into the power grid to participate in power savings programs. Even the lighting is intelligent. Lance searches the globe for the best materials available. Lance products feature Azdel™ which replaces wood in the structure. It's also lighter and has exceptional insulation properties saving on heating and air conditioning needs. Euro-Lite™ not only makes for superior wood work, it's farmed from renewable resources to avoid deforestation. Every glue and cleaner Lance uses meets or exceeds the highest standards possible - and that's saying a lot in California where the standards are the nations' toughest. In production, the engineering is so advanced that computers use CNC routers to get the most out of every sheet of product for minimal waste. At the end of a production day, Lance produces less waste than just about any RV manufacturer - and most of ours is recycled. But it doesn't stop there. Lance products have always been made better. Built since 1965, many Lance products are still in service which means they are little virtually no impact on landfills - but rather continuing to perform their intended task... camping. Since 2015, all Lance products are mercury-free. Yes, it costs more to provide you with a safer RV and protect the environment - but at Lance - it's how we do business. Even our literature is printed on FSC (Forest Stewardship Council) approved paper which uses recycled products protecting our forests for generations to come. At Lance, our Eco contribution is attuned to the breath of Mother Earth - conforming to nature rather than the other way around.